• Art Gallery Exhibit: Civic Center, 807.4488. 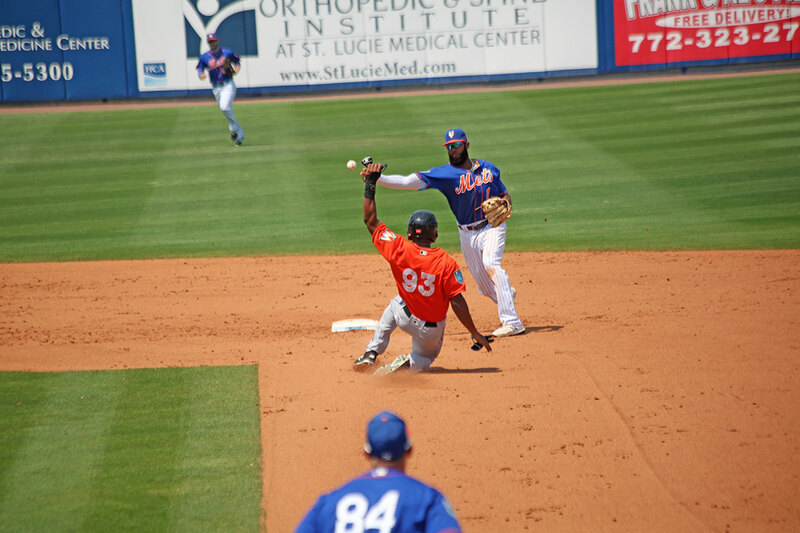 • New York Mets Spring Training – at their stadium in St. Lucie West until March 24. • For the Love of Florida – Where Water and Health Meet: What Goes Around Comes Around. Dr. Edith Widder, founder of ORCA Ocean Research & Conservation Association, explains how we can help our water quality improve after a season of toxic algae in the lagoon. Free, presented by Oxbow Eco-Center at Port St. Lucie Community Center, at 6:30 p.m.
• The Free Friday Concert – Port St. Lucie Civic Center, 6-9 p.m.
• New York Mets Spring Training ends today.